1953 Lincoln Wheat Pennies are a common entry for the Lincoln Cent series, which began in 1909. In fact, more than one billion Lincoln Cents were struck in 1953, and are highly plentiful in virtually all grades, specifically circulated grades up through the mid Mint States levels of preservation. Across the board, 1953 Pennies were made in abundance, with 256,755,000 made at the Philadelphia Mint. The Denver Mint struck the most that year, with 700,515,000 cents produced, while the San Francisco Mint produced the fewest Pennies: 181,835,000. While there are plenty of 1953 Pennies to go around for coin collectors, there is always the incumbent challenge of finding just the “right” Lincoln Cents for your collection. While you may easily find what you want among the essentially countless circulated options among 1953 one-cent coins, you may be inclined to try your hand at finding some ultra-grade 1953 Lincoln Cents – those grading Mint State 67 or higher, according to the Sheldon Coin Grading Scale. They exist, but can cost a fortune. 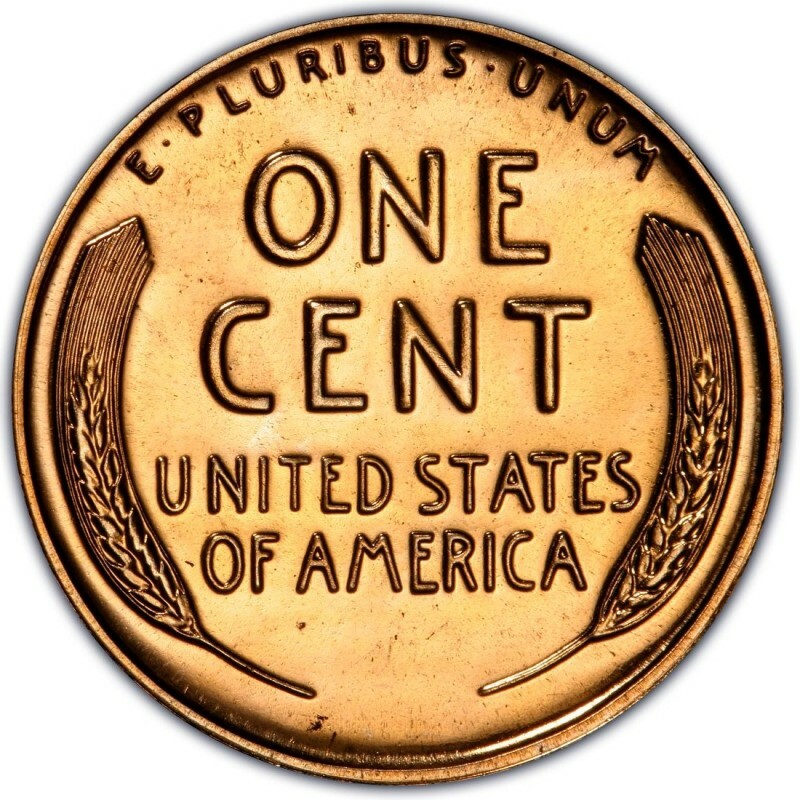 You could also consider any of the Brilliant Uncirculated and Gem Uncirculated 1953 Pennies, which are much more modestly affordable (Mint State Pennies from 1953 start at around $2 to $3 each). 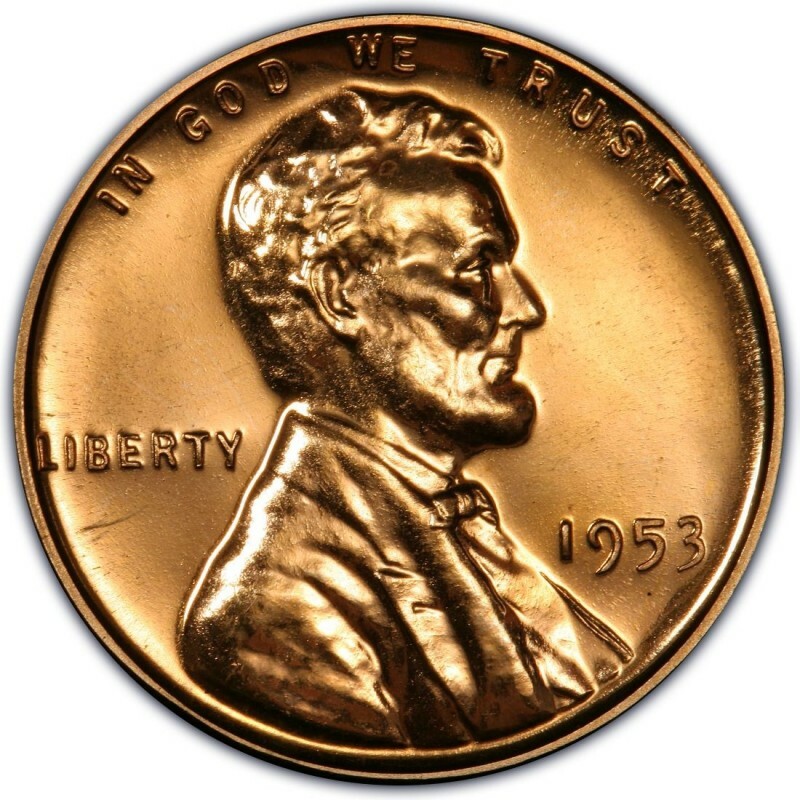 Don’t forget the 1953 proof Lincoln cent. 128,800 were manufactured and, at only around $25 to $30 per Penny, can make a flashy addition to any Lincoln Penny collection.